Stanley Theatre c1930. 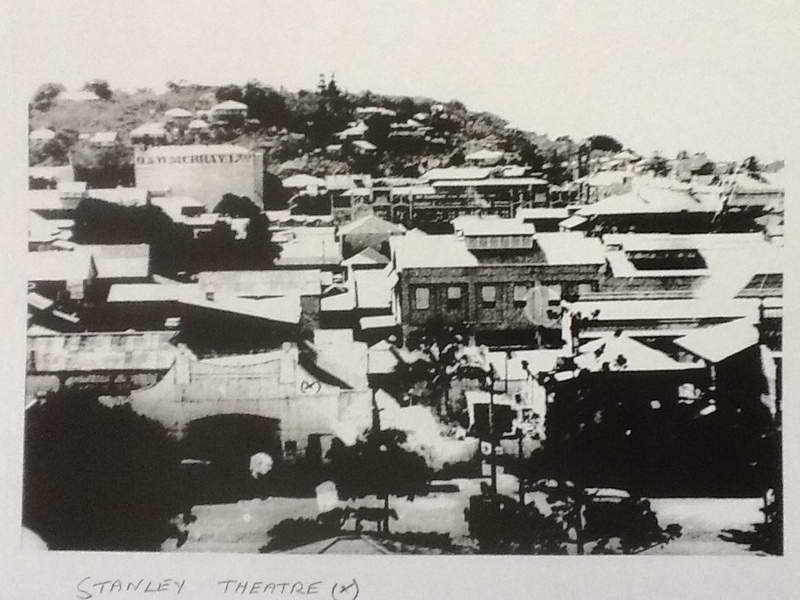 The theatre (bottom left) was located on the corner of Stanley and Sturt Streets. Stanley Theatre demolition site c1936, on the corner of Sturt and Stanley Streets, Townsville. 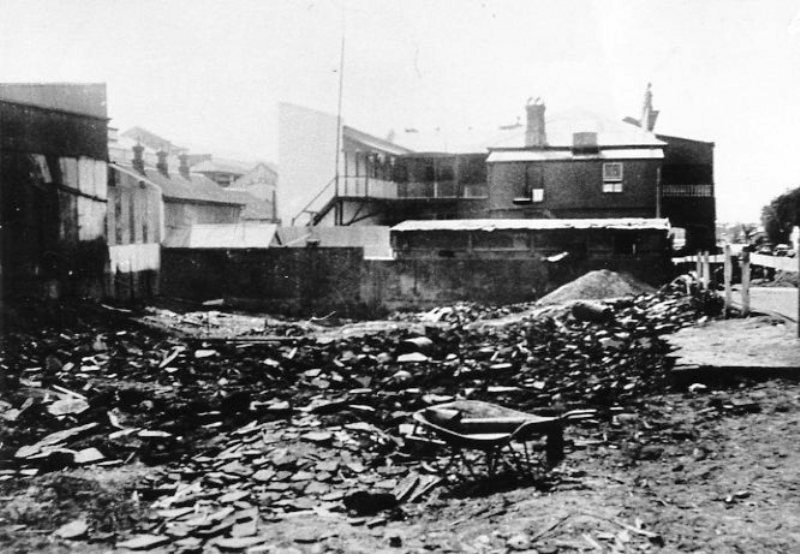 Lowths original hotel stands behind the demolition site.